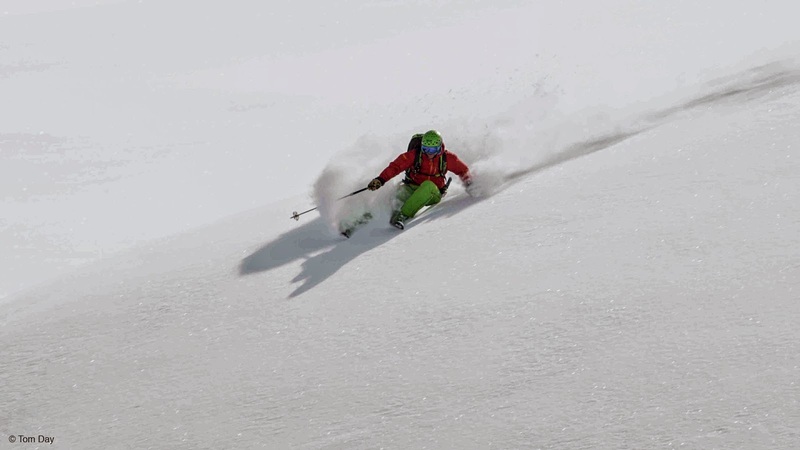 Warren Miller releases No Turning Back this fall. The film pays homage to 65 years of mountain culture and adventure film making. No Turning Back will feature top athletes pushing their limits on the steepest peaks around the globe. Destinations include Japan, France, Montana, and the Swiss Alps. Athletes include Rob Kingwill, Ingrid Backstrom, Oystein Aasheim, Seth Wescott, and Sierra Quitiquit. Tickets are on sale now at most REI locations and at the venue. The film tour begins October 18 in Salt Lake City, Utah. See Warren Miller Entertainment for complete tour listings.